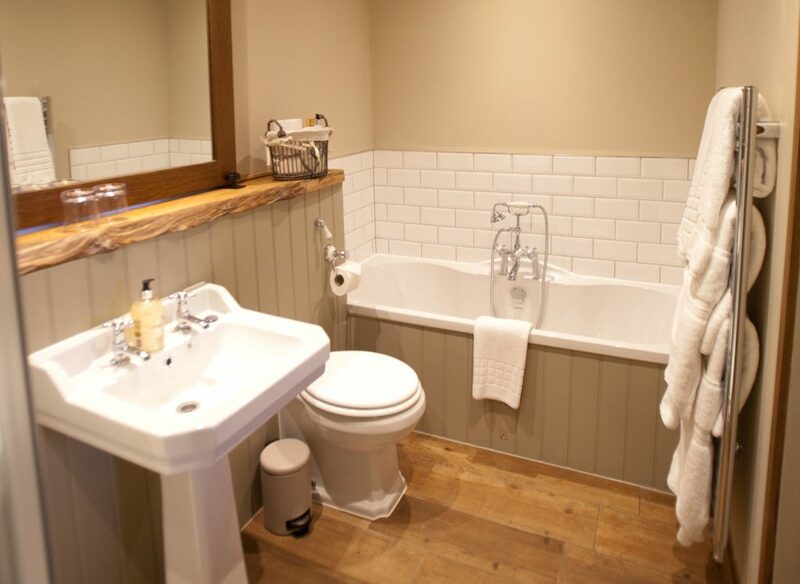 The Plough Inn at Stalisfield is a beautiful country pub with rooms in a village high up on the Kent Downs between Faversham, Canterbury and Ashford. Owners Marianne and Richard Baker have over thirty years’ experience in the hospitality industry and are passionate about combining great food and drink with welcoming service in a relaxed setting. 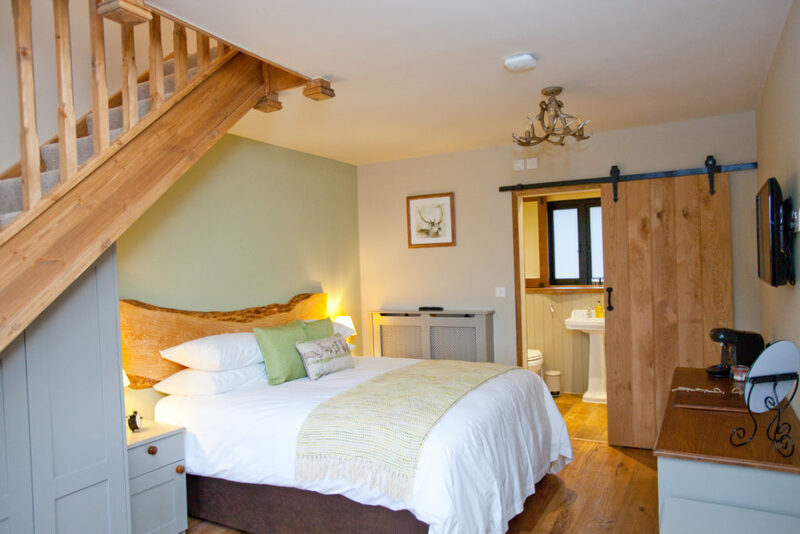 If you’re looking for a tranquil rural stay, our luxurious bed and breakfast suites are the perfect retreat. Each have been individually designed and furnished with everything for a truly relaxing experience. We create our pub food using locally sourced, high quality ingredients. We offer a varied daily specials board as well as traditional favourites. Our philosophy of supporting local producers extends to our drinks menu too, where you’ll find a wide range of local Kent ales, wines, ciders and soft drinks as well as a great selection of gins and rums. Whether it’s a table for two, a family or friends get together, join us for lunch, dinner, or a hearty Sunday roast. Explore our unique bed and breakfast suites, situated in the pub garden with views across glorious countryside down towards the coast. The Plough Inn’s philosophy of supporting local food producers extends further than just the ingredients for our menus and we offer a fantastic array of Kentish drinks too. 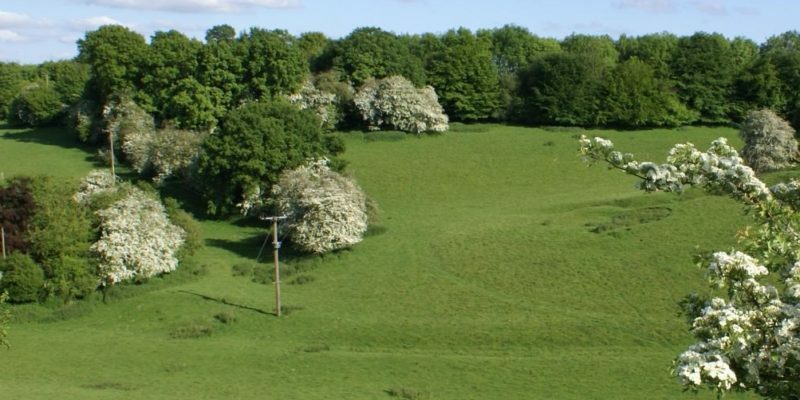 The North Downs boast rich woodlands and rare chalk glasslands, which encourages rich diversity of flora and fauna. 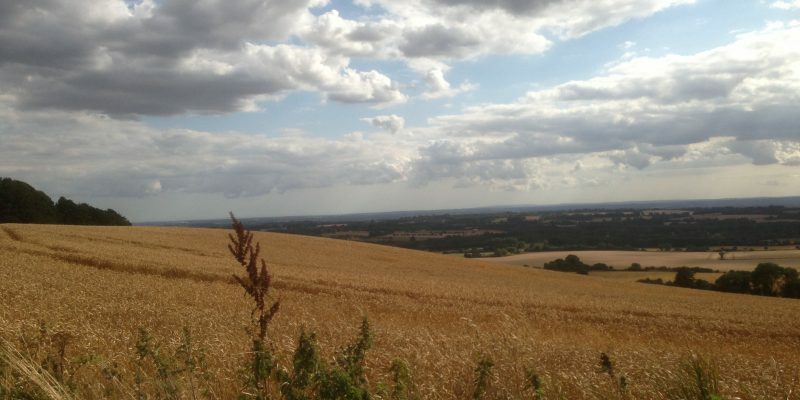 There are nature reserves, rare plants and butteries a plenty; but our personal favourite has to be the beathtaking views from the top of the North downs. Lovely country walk in local woods, then back to the pub for refreshments!